Odfjell is one of the very few global shipping companies that is fully integrated. 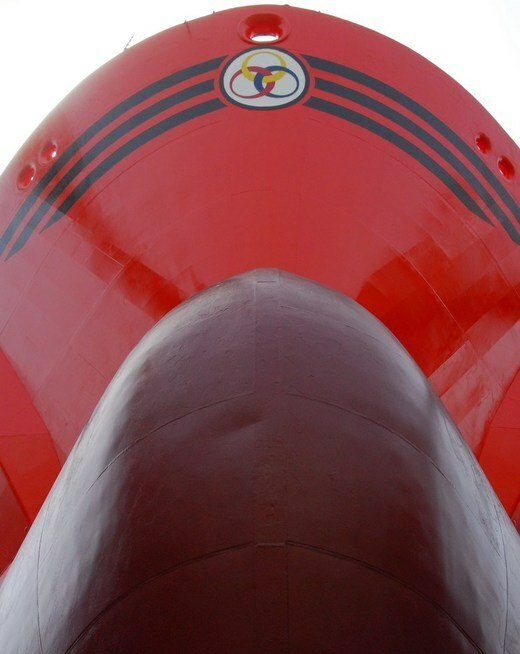 Ship Management offers complete in-house services. 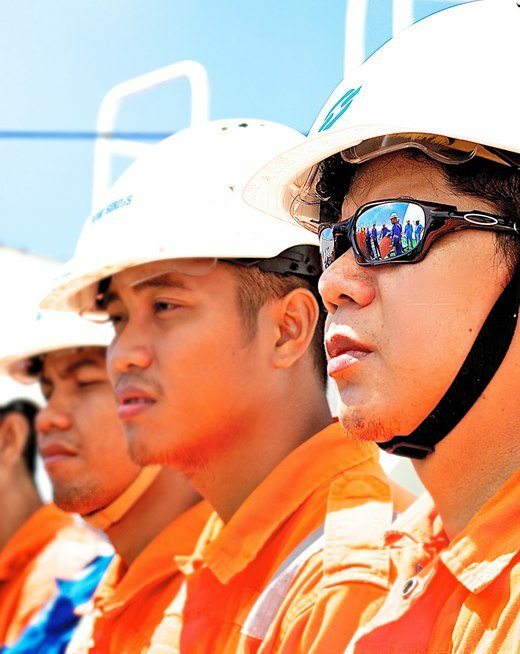 All our operations depend on the condition of our vessels and the expertise of our employees on board and on shore. It is imperative that the fleet is managed and operated to the highest standard at every step. Integrated processes promote safe, reliable and efficient operations. Odfjell Ship Management handles crewing, QHSSE, technology support and digital innovation, newbuilding, energy efficiency solutions and overall fleet management. 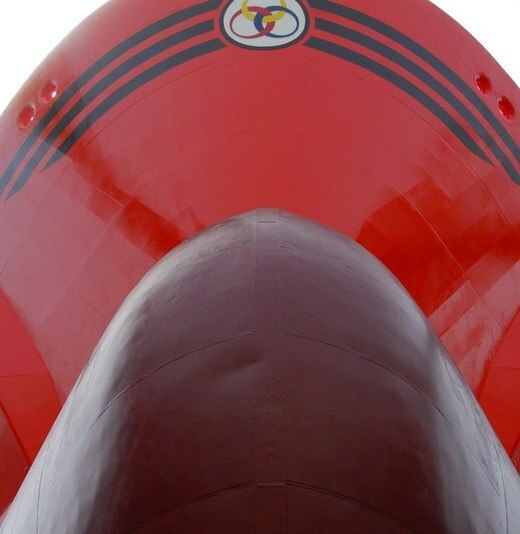 When our current fleet renewal initiatives are finalized, Odfjell will have commercial management of around 100 ships, with nearly 50 in technical management. We are currently building one of the most competent and complete ship management teams in Europe – not only in the chemical tanker segment, but in the industry as a whole. The safe operation of chemical tankers depends on highly qualified officers and crew. 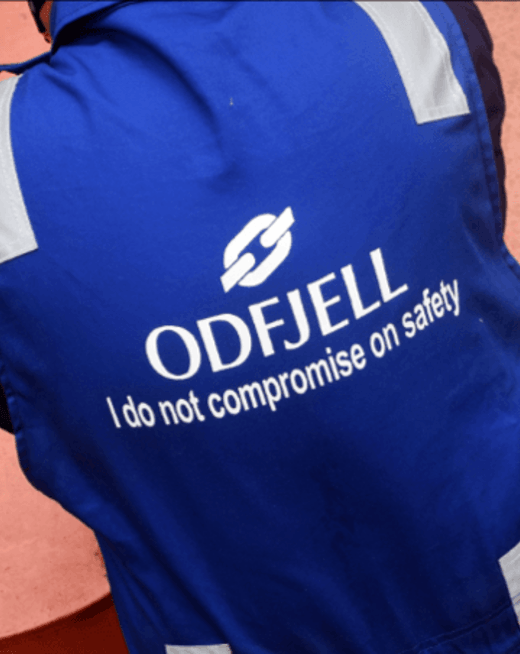 Our safety performance, vetting and port state control performance on our managed vessels provide frequent confirmation of Odfjell’s expertise and steady focus on safety and quality. 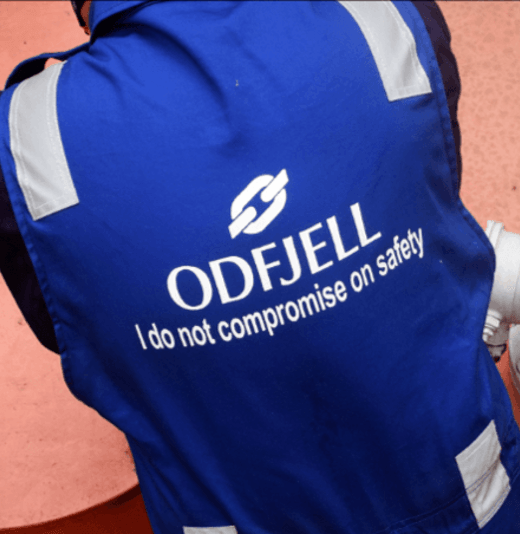 For Odfjell – with our core business of storing and shipping some of the world’s most hazardous chemicals – having a competent and diligent crew is possibly even more important for us than for any other business. 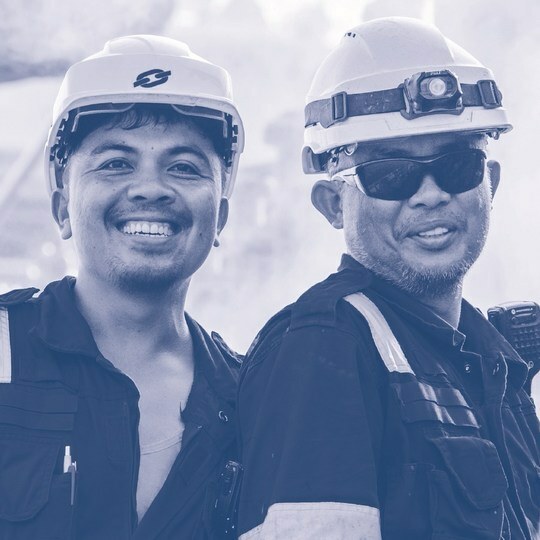 Building a strong and comprehensive safety culture is one of Ship Management’s highest priorities. Safety is fundamental to everything we do. Our number one guiding principle: We do not compromise on safety. Our in-house specialist team manages the safe and efficient operation and long, useful working life of the vessels. 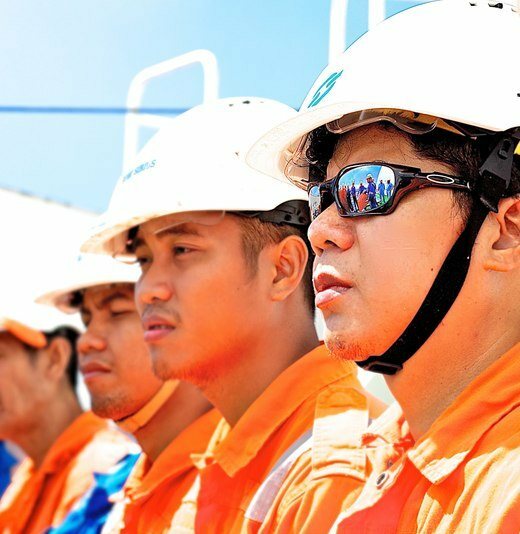 Odfjell ships are primarily manned by Northwest Europeans and Filipino mariners with extensive experience.